University students have ordered hundreds of metres of bubble wrap to burst as a way of relieving exam stress. The University of Leicester students’ union is planning “bubble wrap stations” where students can relax by popping the packaging material. 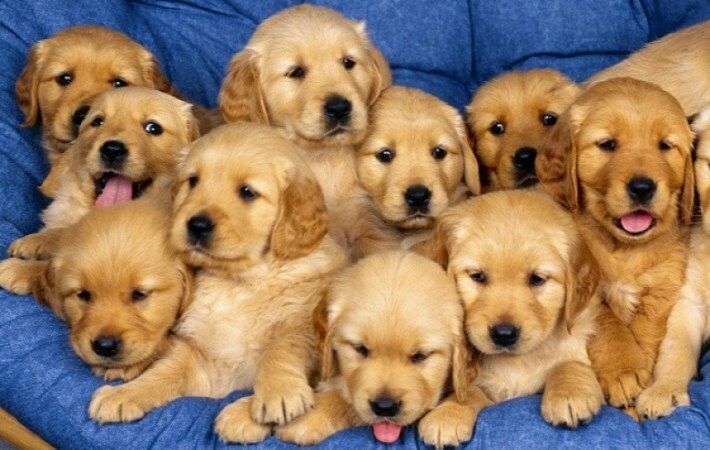 Puppies will also be brought in to soothe stressed-out students. Michael Rubin, president elect of the students’ union, said “mental well-being is a top priority” during exams. 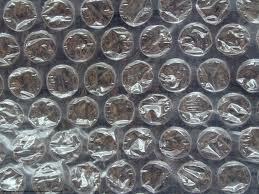 The students claim that the instant gratification of popping bubble wrap is a better relaxant than meditation or yoga. There will also be a more traditional form of emergency support, with free tea on offer. “We know how stressful exams can be,” says Mr Rubin. Nia Phillips, a media and sociology student, says many students “may feel too ashamed to speak out about exam stress”. And she says that public events aimed at reducing stress can help students “without having to announce to anyone how they’re feeling”. Petting zoos have become a feature of stress-busting during university exams. Whilst there is perhaps an element of faddishness about this there is certainly a lot to be said for the approach and it does seem popular with students. Be prepared for the backlash though. It’s likely that for every student looking to relax with a puppy there will be another one outside demonstrating against animal cruelty. Still, it’s something for the media to focus on before it’s time for the traditional A level fuss. For straightforward (animal free) exam advice there is plenty about such as this University of Nottingham page. GPA v Degree Class: a “Goldilocks” solution? Who wants to be a Registrar?